Attention: Triathlon race directors, event managers, and timers. 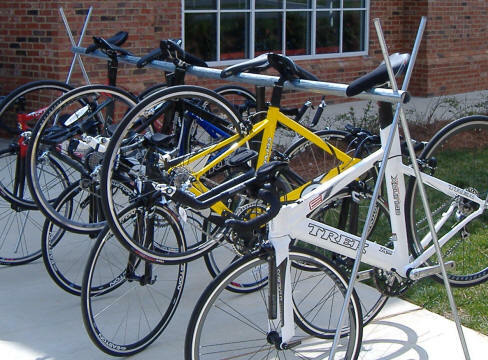 In addition to providing bike racks to events as part of our contract, we also rent bike racks to events. 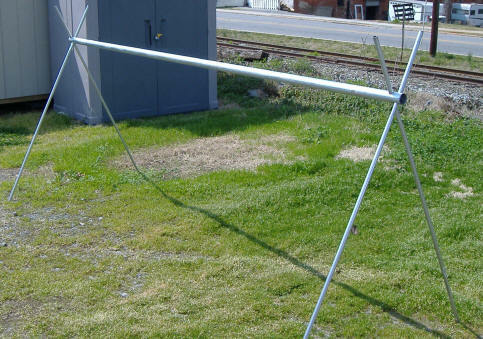 The racks are 8 feet long with four 5 foot long legs. The rack weighs a mere 15 pounds. They stack and fit well in most spaces. Most races assign 6 to 7 athletes to a single rack.